Studies show that each individual has a preferred “love language” or how they want to show and receive love. Filipinos are no exception. 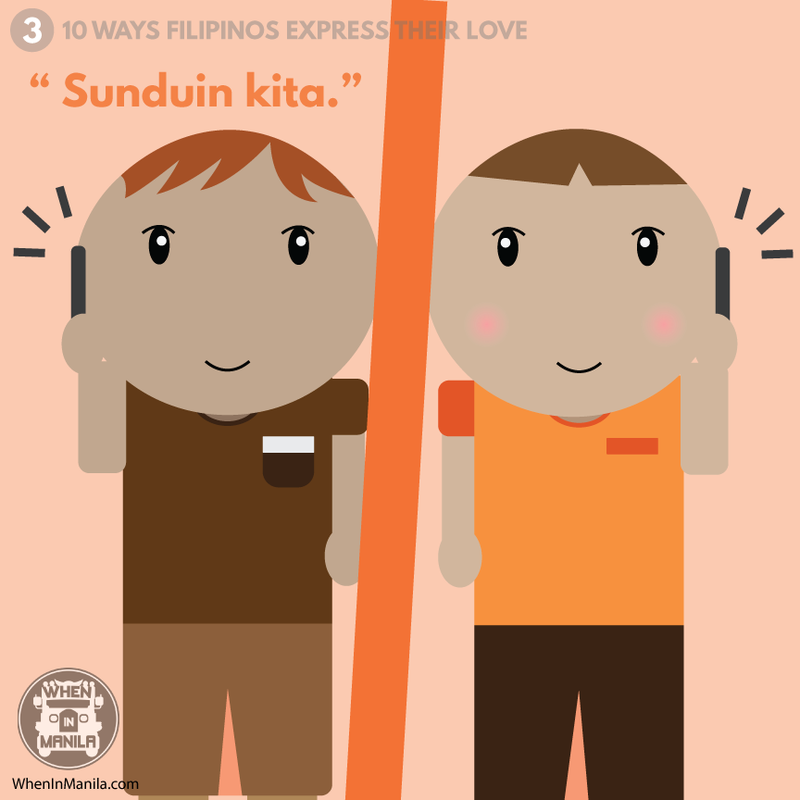 From the tiniest and most subtle phrases of appreciation to the extravagant and heartwarming gestures, here are 10 ways Filipinos express their love. The most self-explanatory. This two-word phrase can go miles. It’s one of the most basic ways to tell someone you deeply care and love them. Whose dream was it to make their parents and families proud of them during their graduation? Or even the littlest things like getting an award or overcoming a fear? The fact that they’re proud shows how much they support you and how much they are willing to go to see you reach your dreams one by one. 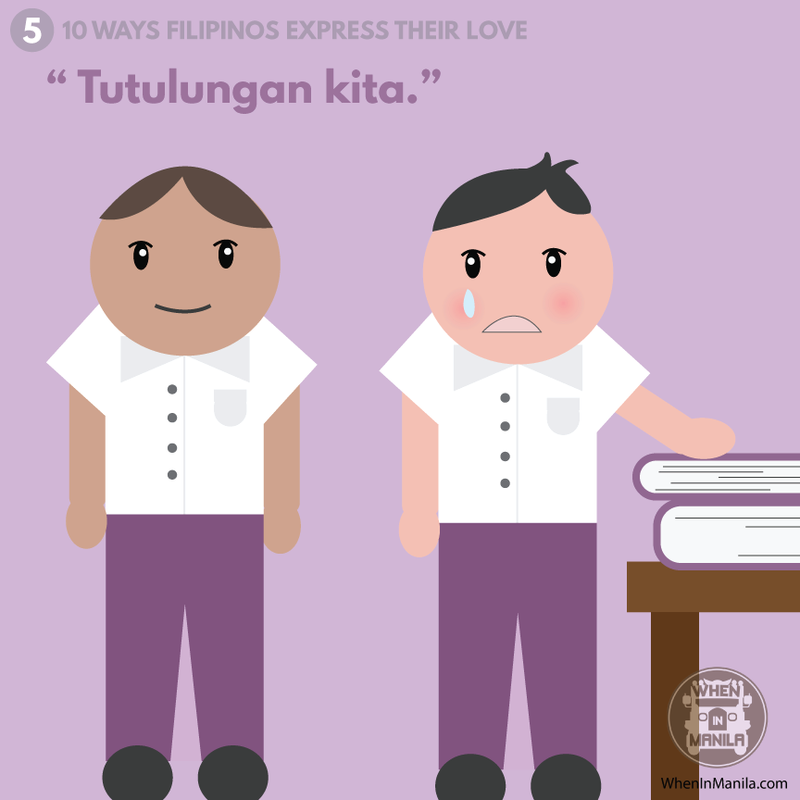 If there’s one thing that most Filipinos don’t like, it’s being left out. Especially in schools, it is inevitable to see someone by themselves in the sidelines. This phrase can go a long way, showing them that they aren’t really alone and that there are people who will always be there for them. What better way to show your love for someone than by remembering them? Simple things like reminding them to drink their medicine, or bringing home their favorite food show that you value your time together and that you made the effort to take them into account despite your own busy life. Whether it’s in schoolwork or even in the bigger things like loaning money, this is one of the many ways to show your care for someone, especially someone going through a rough patch. It is important for them to know that they will always have someone they can count on and that they are never alone despite the circumstances they may be in. Who would want to spend time away from the people they love the most? 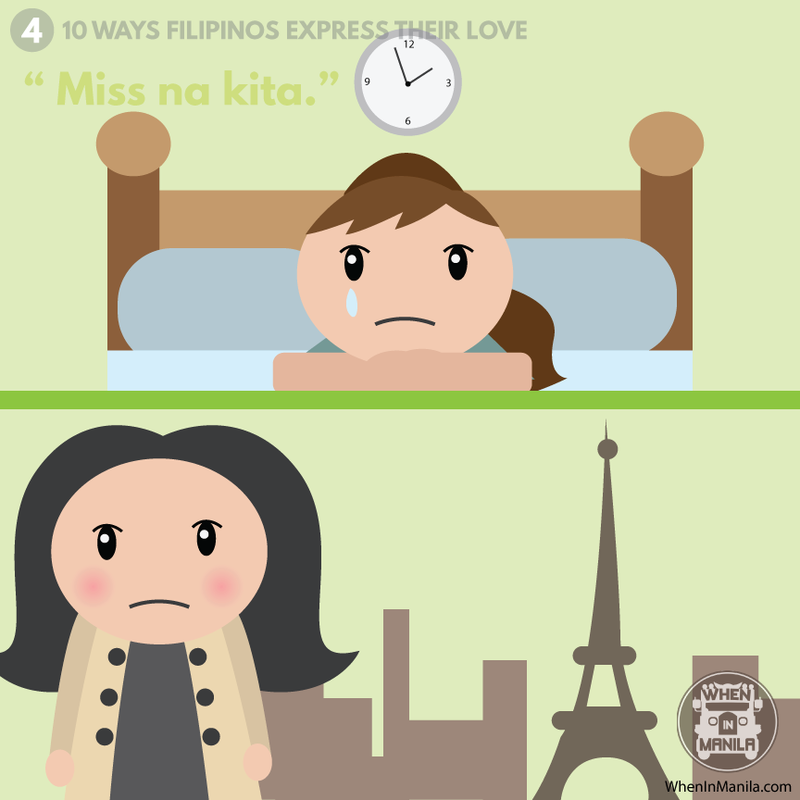 Sadly, this is the reality for most Filipinos, especially those working as OFWs. Saying that they miss their families back home shows how they can’t help but think about them despite whatever they may be facing. Car rides mean more quality time with your loved ones! 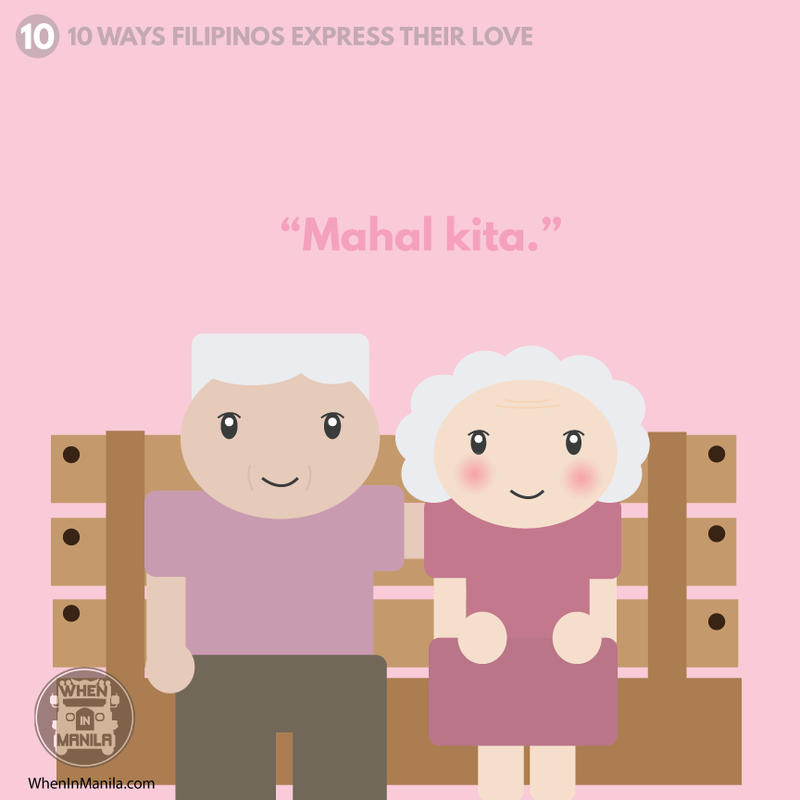 Filipinos take this time to show that they take interest in the lives of their loved ones, whether it’s asking how their day went or simply spending time with them on the way home after a long day. In a world where the unexpected can happen, just telling someone to keep safe already shows a lot about how much you care for them. By showing that you value their safety, it shows how much you care for and value them as a person as well, and well, that you wouldn’t want to lose them. Filipinos love eating! It shows how much you care for them by offering them food or encouraging them to eat. This simple invitation can go a long way. How do you show your love to those around you? Let us know in the comments down below!